When we moved last fall, one of the first things we liked about the house was the surroundings outdoors. We have woods on 3 sides of our home. By Christmas time we were putting out bird feeders, and indeed the birds came. All winter long we enjoyed Cardinals, lots of Cardinals! We counted as many at 18 at a time out in the trees and on feeders. The Cardinals were one of my favorites because in the snow they were just beautiful! We also had several kinds of Woodpeckers, Red Headed, Red Bellied, Northern Flicker, Hairy and Downy. We have some Doves, Blue Jays, Junco's, Chickadee's, Nuthatch and Sparrows to name a a few more. I guess I had never paid much attention to Birds before and they are indeed one of God's most beautifully unique creations! So this spring and early summer, we had new birds arrive! We are excited every time we see new ones! 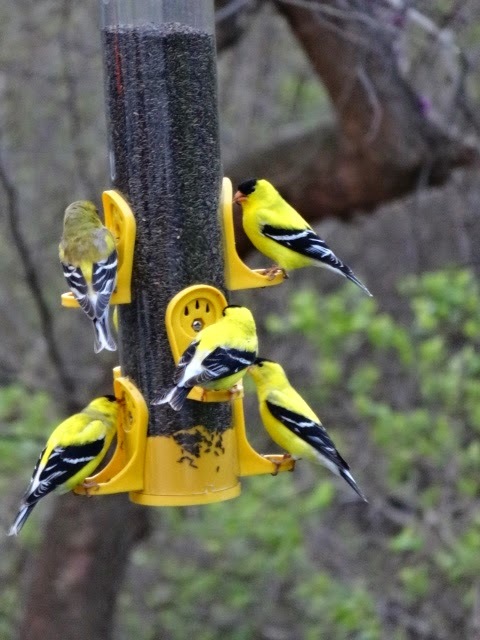 We have had grosbeaks, Indigo Buntings, Baltimore Orioles, House Finches, Purple Finches and Goldfinches. As of late we have not seen as much of a variety, so we are unsure of the disappearance other than maybe a neighborhood cat and the owls we hear at night! 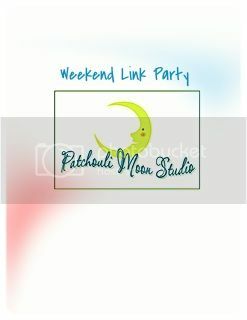 So for your viewing pleasure, some pictures of what we have been enjoying in our backyard sanctuary! 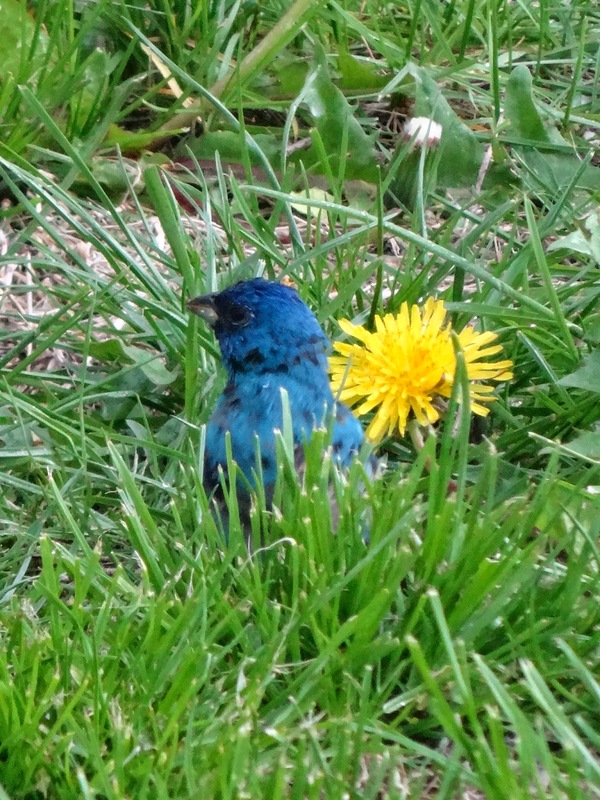 I have to say that the Indigo Bunting is just STUNNING!!!!! Below is a female Baltimore Oriole! This Red Headed Woodpecker looks kind of crusty! 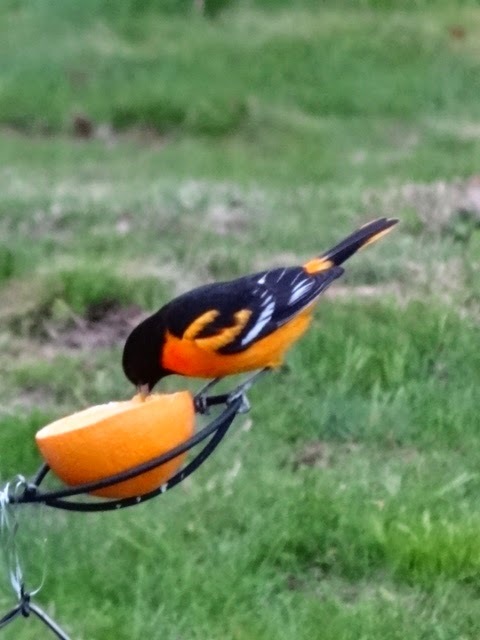 The Baltimore Oriole is just gorgeous!!! 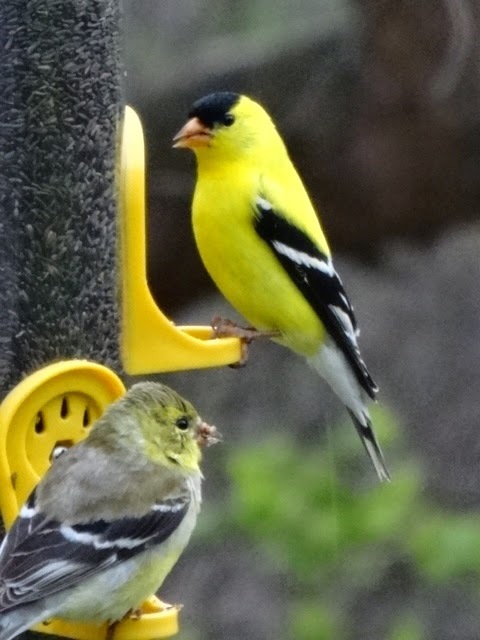 The Goldfinches have such striking colors! 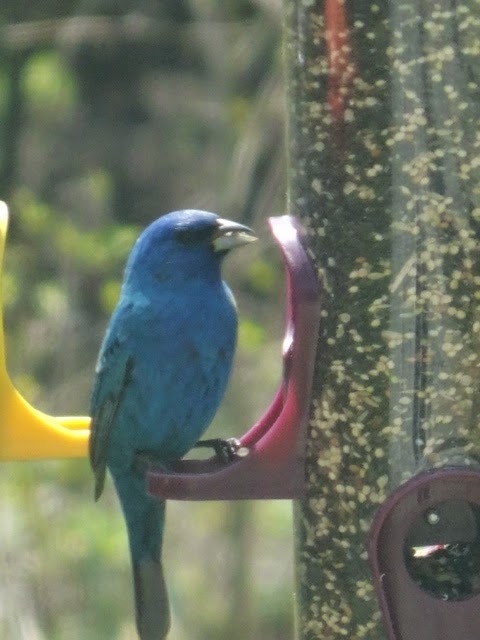 My favorite the Indigo Bunting! 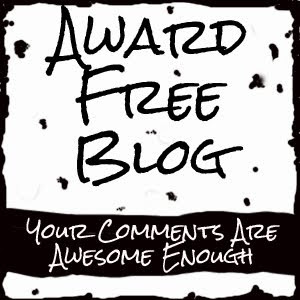 We always had finches waiting to get onto the feeder! One of my favorite old hymns is "His Eye is on the Sparrow"